Do I Need an HDTV? 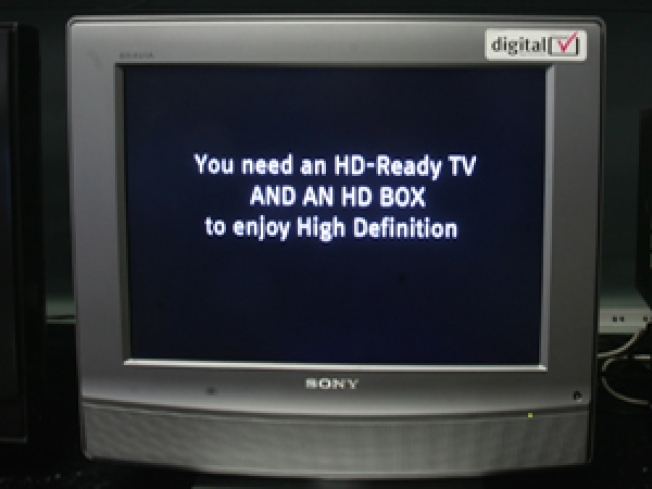 Will I have to buy a High Definition TV (HDTV) to watch digital broadcast television after the transition? It is important to understand that the DTV transition is a transition from analog broadcasting to digital broadcasting, which includes both standard definition (SD) and high definition (HD). An SD DTV (which is simply a TV with an internal digital tuner), or a digital-to-analog converter box hooked to an analog TV, is all you need to continue watching over-the-air broadcast television. You can watch HD programs on an SD DTV (or on an analog TV with a converter box), but you won’t get full HD quality on a non-HDTV. SD DTVs are comparably priced to similar sized analog TVs. A High Definition DTV will enable you to watch both SD programming and full quality HD programming. However, HDTVs are much more expensive than standard DTVs. BUT... you might want to upgrade to an HDTV because, well, they are pretty cool.